Welcome Back to School for the New School Year! 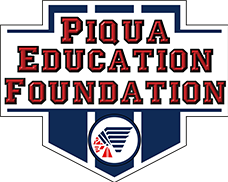 At Piqua City Schools we know that good nutrition and learning go hand in hand! The Nutrition Services department is made up of a team of food and nutition professionals that are dedicated to students' health, well being and their ability to learn. We support learning by promoting healthy habits for lifelong nutrition and fitness practices. Meals, foods and beverages sold or served at schools meet state and federal requirements which are based on the USDA Dietary Guidelines. We provide students with access to a variety of affordable and appealing foods that meet the health and nutrition needs of student. Have your kids join us for school breakfast? Learn about breakfast at your child's school! All of our bread options are "Whole Grain"
We also serve pizza made with a whole grain crust and low fat mozzarella cheese. Our corn dogs are whole grain and turkey, reducing fat and increasing grain. Everyday our students may select a fresh fruit verses a canned fruit. 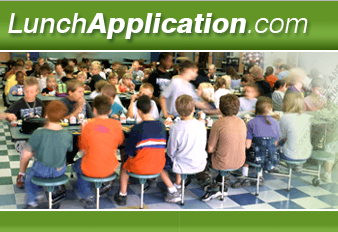 Breakfast and lunch are available to all students in the Piqua City Schools as part of the National School Lunch Program. Meals are well-balanced and include all food groups: meat, bread, fruits and vegetables, and milk. Menus are designed to meet one third of the Recommended Daily Allowance. Students must take three of the five components offered to be considered a reimbursable meal. Students must select at least one fruit or vegetable. Please note: Menu is subject to change on occasion. Sometimes it is necessary to change the menu due to cancellation of school or a delay. Unfortunately sometimes a delivery is delayed or an item is out of stock at our distributor. Our hope is to serve what is on the menu each day but sometimes we do have these obstacles. All schools use a computer debit system. (There are no meal tickets.) 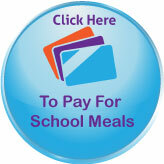 Money is deposited for breakfast, lunch and a la carte items in each student's account. The price of the meal is deducted from the account as the student goes through the line. 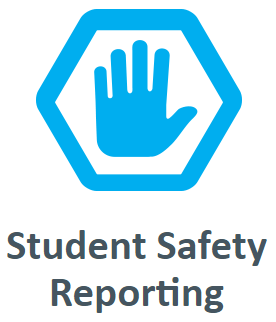 Students use their student numbers to access their accounts. Please contact Food Service, at 773-4321, extension 6611, with any questions you might have regarding PCS Food Service program or offerings.